WOW--great new price!! 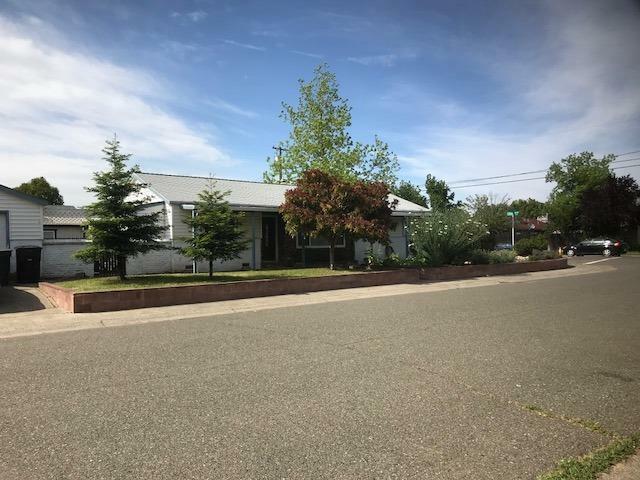 Charming ranch style home in old Roseville on large corner lot with delightful drought-tolerant front garden and herb garden patio just outside kitchen. Dual pane windows and ceiling fans. New heat-radiant roof 2011, remodeled bath and wood floors in 2015. Spacious backyard with patios, garden areas and even a basketball half-court with hoop. Detached single car garage and attached single car carport.